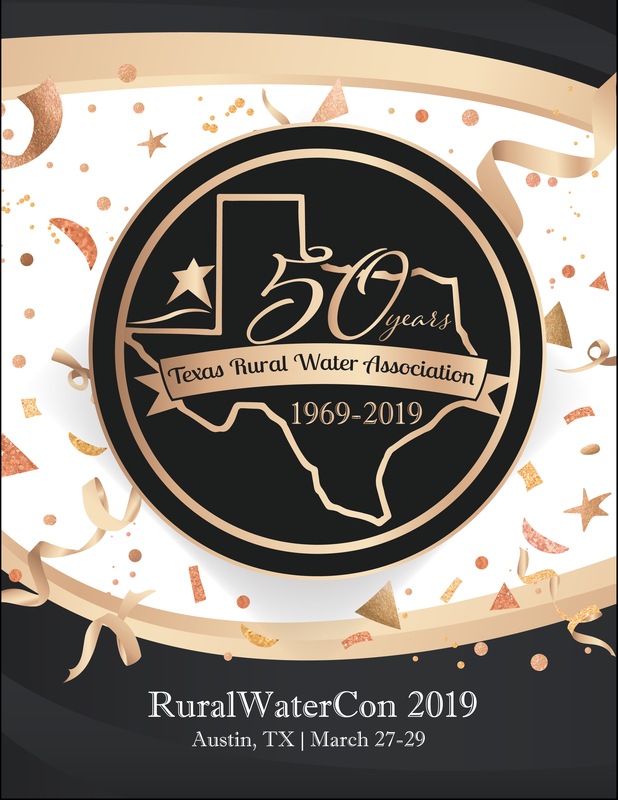 This registration is to reserve exhibit space at TRWA's Annual Convention in Austin, TX on March 27-28, 2019. Wednesday, March 27: 5:30 p.m. – 7:00 p.m.
Thursday, March 28: 7:00 a.m. – 5:00 p.m. Interested in sponsoring? Click here to learn more about our opportunities!